Amore, Love, Amor, Jet Aime, Liebe, Mahal Kita, Te Amo... so many words to show that you love! I love that (lol). So get ready, join me and create a LOVE FEST! 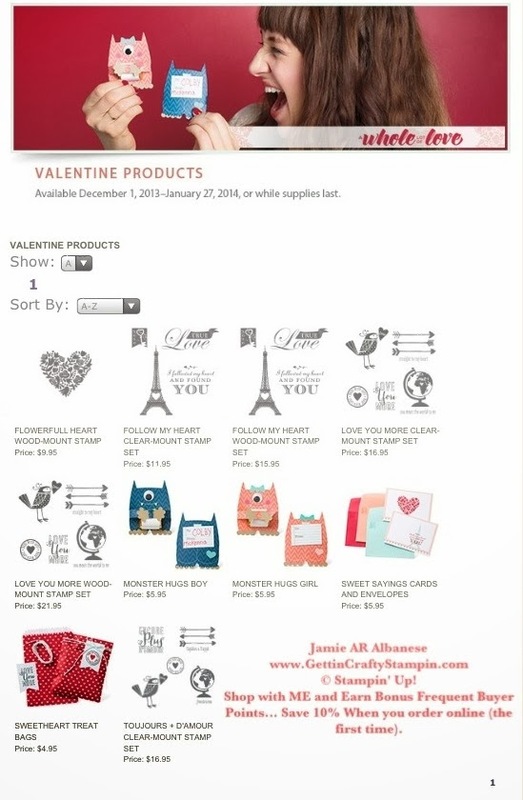 With Fun Products to chose from (see below), and fun Classes (with Lovely Cocktails and Love Cards night to Amore Card Classes there are so many to chose from) you can join me in creating and sending love to those in your life!! See the NEW Items, too, for Valentines and Romance in the New Occasions Mini Catalog!! 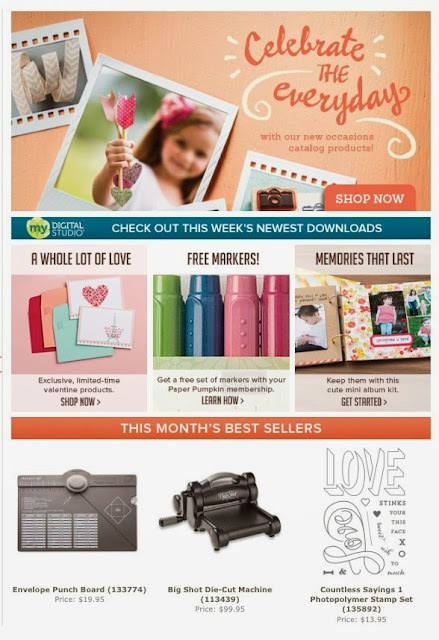 Remember that you can SHOP ON-LINE with me 24/7/365 while earning BONUS Frequent Buyer Points to use on classes and merchandise!! See some of what's 'Trending' and Popular this Month!! Go ahead, show some love and start with yourself! Card and Crafting Classes are a great way to take a break from life and have fun! Join ME and Let's have FUN together! !